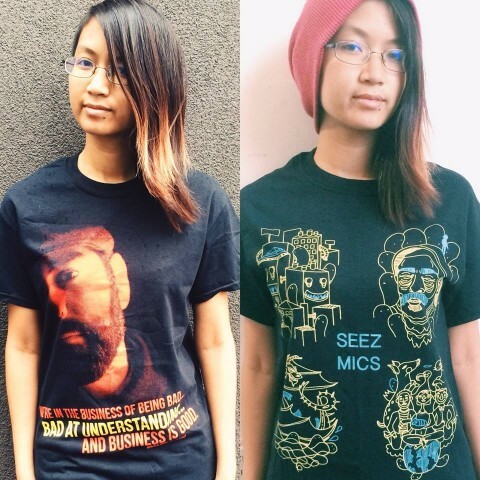 Seez Mics has new shirts. 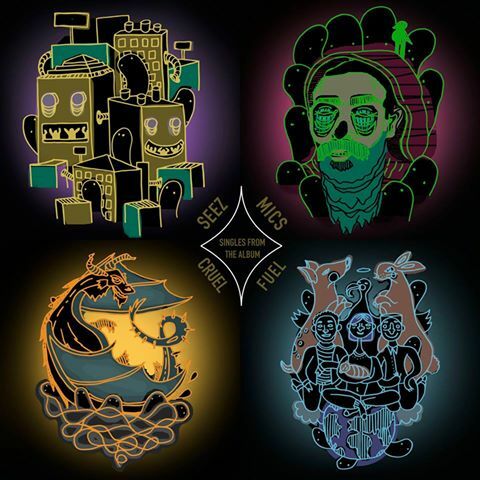 The new Seez Mics album “Cruel Fuel” is available via Crushkill Recordings and features production by beat-box extraordinaire Max Bent as well as appearances by DJ Abilities and KRISTOFF KRANE. Seez Mics new album “Cruel Fuel” Release Date Announcement. 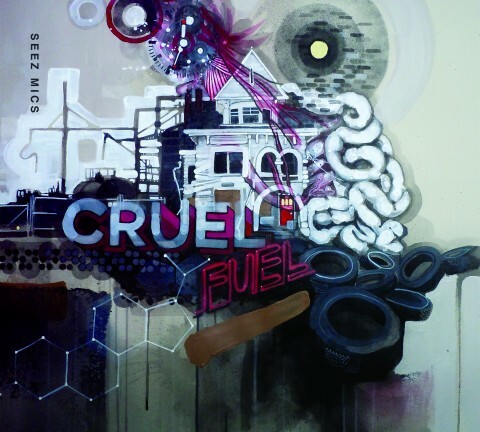 The new Seez Mics album “Cruel Fuel” will be available September 23 2014 via Crushkill Recordings which is the label started by Michael Larsen aka Eyedea (rEYEp) before his passing.